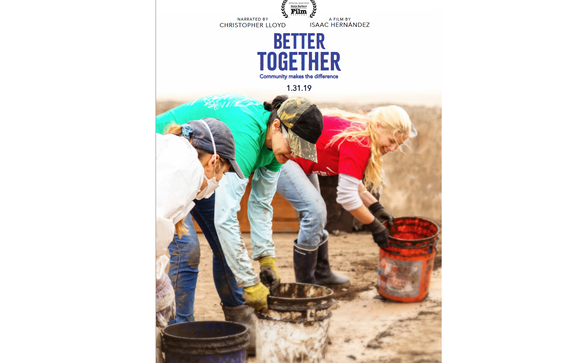 SBIFF World Premiere of Santa Barbara documentary, "Better Together"
The 1969 Santa Barbara Oil Spill inspired Earth Day, the EPA, Environmental Studies and protections, plus a host of nonprofits that provide strength and resilience to Santa Barbara and beyond, including through oil, mud and fire. 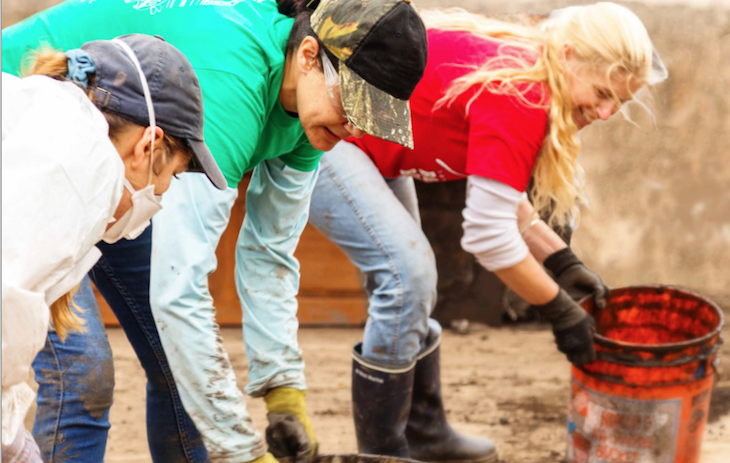 From citizens and community leaders of that first spill to survivors, new groups and leaders, Santa Barbara celebrates five decades generating community solutions. This love letter to Santa Barbara was directed by local filmmaker Isaac Hernandez, produced by Nancy Black of Mercury Press International. The film was funded in part by Gerry and Bobbie Rubin. Executive Producers including Lynda Weinman (Diving Deep, 2019; The Tale, 2018; Unrest, 2017), Leslie Bhutani (Lutah, 2014), and Linda and Frederick Gluck. Associate Producers include the Zegar Family Fund. or at theater box offices, and arrive an hour or more early to get a good spot in line (showings can sell out). Tickets are good for all festival films, at $15 per ticket. This premiere screening includes a Q&A with the director and crew.